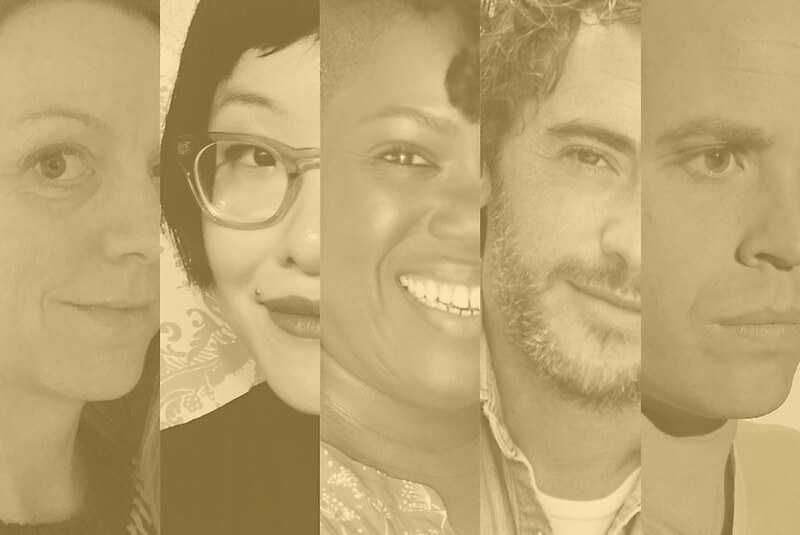 Anna Wray, Yao Xiao, Vanessa Brantley-Newton, Brian Rea and Christopher Darling share tools that inspire them. 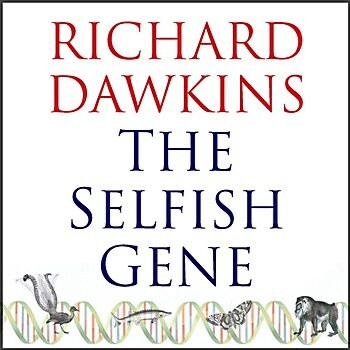 Spellbinding listen: One of my favorite books that I listened to on audio this past year was The Selfish Gene, by Richard Dawkins. Having something else going on in my mind helps me think more laterally, and it grabs the attention of my restricting inner critic. 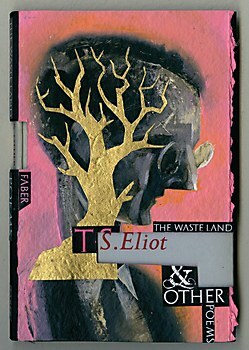 Mind-blowing work: Dave McKean’s original cover for The Waste Land and Other Poems, by T. S. Eliot. 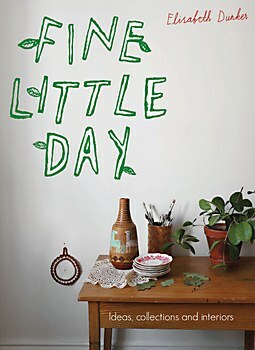 The book was auctioned by Sotheby’s to raise funds for the House of Illustration, a public art gallery in London. McKean cut into the dust jacket and created a sculptural treatment of the type, and his usage of paint, imagery, and symbolism of the tree and mind was gorgeous. I’m a huge fan of poetry, so when it’s combined with the best of art and illustration, I find it mind-blowing. Luminary: Russell Walker is a hugely successful illustrator. 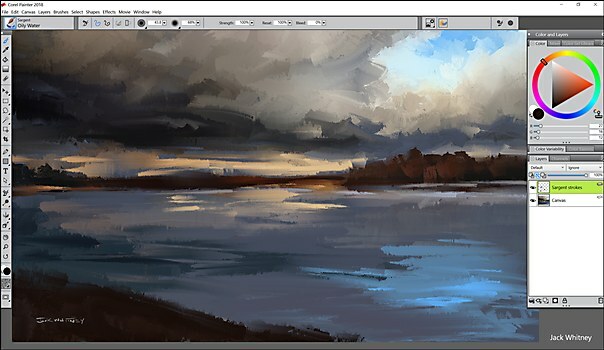 He took time off from commercial illustration to concentrate on his career lecturing about illustration and graphic design, but he recently made a comeback into freelance illustration. I love the quality of his lines and his idea-based approach to visual problem solving. 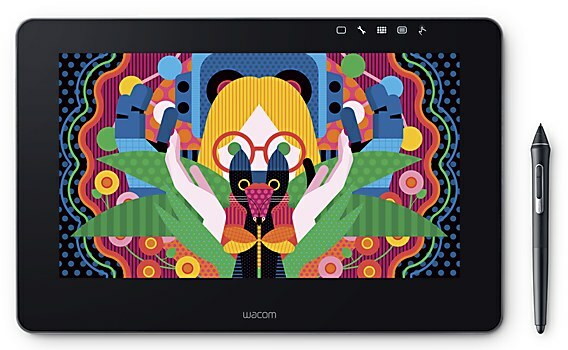 Worthy investments: The Wacom Cintiq Pro 13 enables me to make quick edits, and I have even completed some large projects on it. 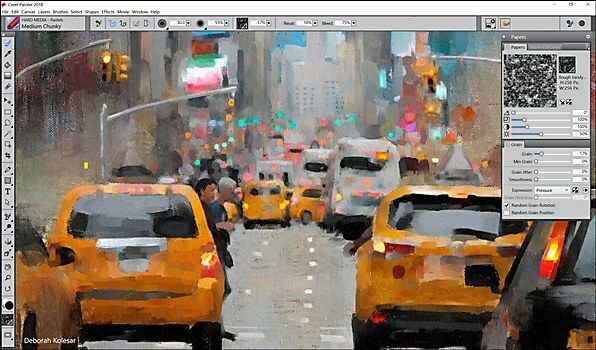 Artist-grade supplies are worth every penny—especially a set of acryla gouache from Holbein. This gouache has changed how I perceive traditional painting, and I can’t wait to try out more techniques with it. 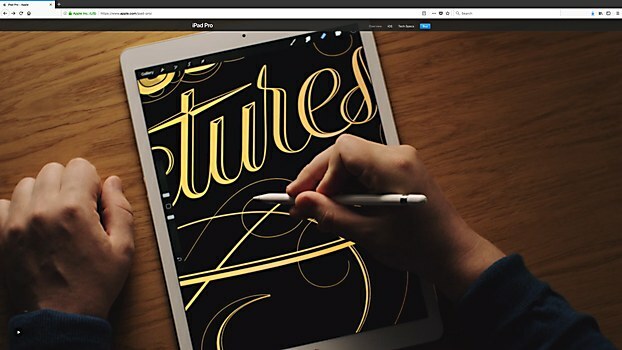 Promising creative tool: The iPad Pro might change how we sketch and draw and even how we create final illustrations—if it hasn’t already. 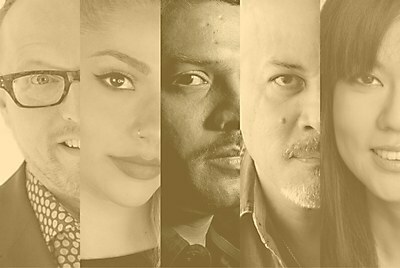 Dream collaborator: The New York Times is a defining power to a generation of people. The illustrations it publishes simultaneously reflect and define new ideas, topics and styles. I’m always challenging myself to be a part of this conversation. Guilty pleasures: Buying too many art books at the Strand and making Hangzhou, China–style braised pork belly. Words of wisdom: When I was starting out, I emailed one of my favorite illustrators, David Catrow, asking, “Dear Mr. Catrow, can you tell me how to get into picture books?” This man was probably inundated with so many emails, but he wrote me back saying, “If you want to break into children’s books, do the damn work.” I was so offended, but it was the best thing he could have told me. 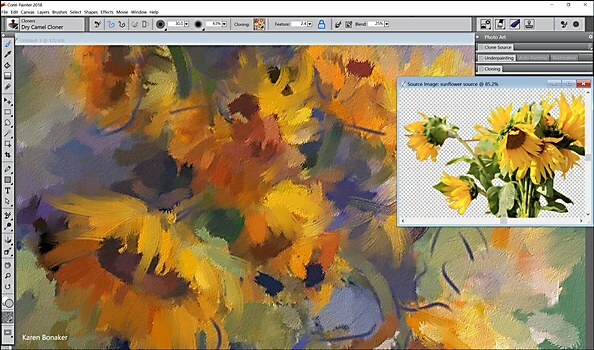 Studio mainstay: Over the last fifteen years, I’ve been working with Corel Painter. I buy it every three years just to keep up with the newest version. 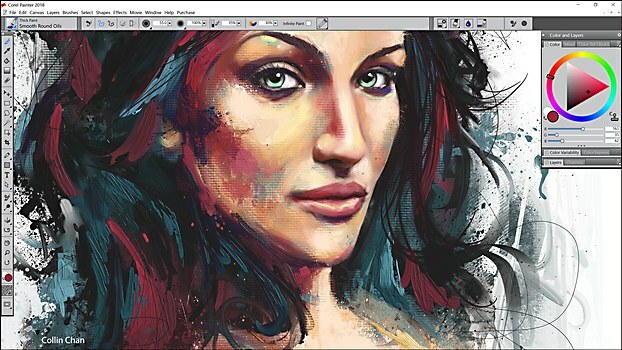 All my work is done in traditional watercolor and gouache, pen and ink, or Corel Painter. Unexpected restorative: I’ve been taking a tai chi class. It has been the best money I’ve spent. You have to slow down—lying there and not thinking about anything and listening to your own breath is so enlightening. Once I get up off the mat, I feel refreshed. I feel like I can hear myself now. 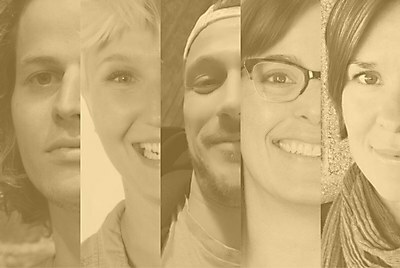 Growing market: The demand for motion. We already see it in editorial and publishing imagery, apps, the gaming industry and social media. We’re also seeing it in virtual reality, experiential design and advertising. My suspicion is that the word illustrator may not be robust enough to encompass all these new and exciting aspects of our industry. It’s an amazing time to be someone who makes images and tells stories with them. Treasure trove: I dig through my old sketchbooks, mining for ideas, but on my desk are a couple of books that are absolute gems, like Living on The Earth, by Alicia Bay Laurel; Öyvind Fahlström: Another Space for Painting; Fine Little Day: Ideas, Collections and Interiors, by Elisabeth Dunker; and Tàpies: Das Graphische Werk l’Oeuvre Grave, 1947–1972. Priceless perspective: My assistants listen to me complain about work—then laugh at me. Thank god they’ve never recorded me. I’m eternally grateful to them for putting up with all the embarrassing stuff I ramble about and repeat. I paint and draw for a living—I get to do this. It’s good to remind myself of this on crazy days—or have others remind me. Organizational tools: This is self-incriminating, but I use a lot of sticky notes and physical to-do lists, and I tape lots of things to the wall. It is a tame version of the walls of that character from A Beautiful Mind—minus the mathematical genius part. 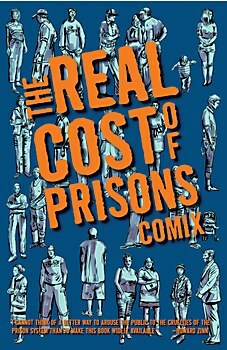 Eye-opening read: The Real Cost of Prisons Comix includes a lot of illustrated research about US prisons. Much of the research is older, but the statistics have only become exponentially worse—very sobering. Redefining the industry: I am impressed with the research that Whitney Sherman, Jaleen Grove and Susan Doyle have undertaken in their book, History of Illustration. 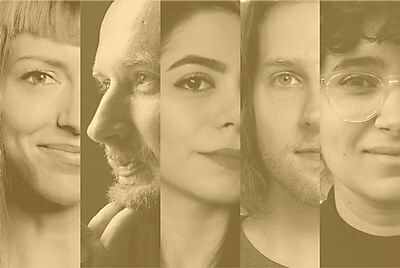 It is one thing to keep making illustrated artifacts, but it’s another to change the way we consider and categorize illustration since there are a lot of voices out there that have not been recognized and chronicled. 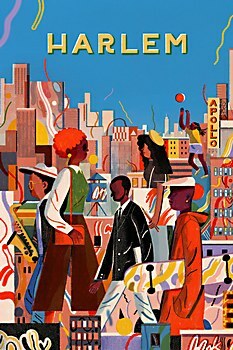 Gripping illustration: Lisk Feng’s poster for Airbnb, Harlem, is incredible.